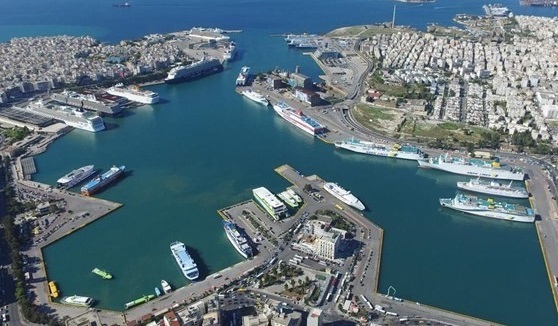 The Conference of Peripheral Maritime Regions (CPMR) has welcomed initial steps taken by the European legislators to acknowledge territorial cohesion as an objective of the Connecting Europe Facility (CEF) after 2020. 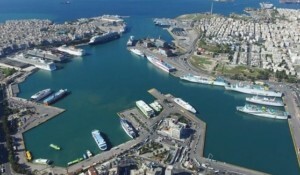 However, the CPMR is concerned that the three co-legislators have failed to fully recognise the importance of maritime transport in the CEF. The European Parliament’s position to increase the intensity of EU aid for maritime projects appears to have been rejected. The EU institutions reached a partial agreement on the CEF for 2021-2027 at the final Trilogue of the current mandate, which comes to a close with the European elections in May. The CEF is a programme of paramount importance as it governs how the EU will support investments in its transport infrastructures for the next seven-year programming period. Erik Bergkvist, President of Västerbotten Region and Vice-President of the CPMR, said: “I am currently divided after reading this text on the partial agreement. We are pleased to see that our long-standing work on territorial accessibility has paid off, and territorial cohesion is now part of the Programme’s objectives. “However, it comes as a real surprise that no place is given to maritime transport, which is of crucial importance as a link between the territories and a gateway to the world. I see this mixed result as an invitation to take forward our efforts with a new focus on the revision of the TEN-T Regulation”.